It would be hard not to feel uplifted and inspired when you walk into the store at 7 Elgin Street in Sydenham. The sights, scents and overall vibe of this central city space are warm and inviting, but then that’s not surprising of the destination store which has, at its heart, a philosophy to “create timeless, evolving interiors that give enduring pleasure”. Kit and Caboodle is filled with an exceptional range of old and new furniture, accessories, lighting, soft furnishings and beautiful wallpapers. 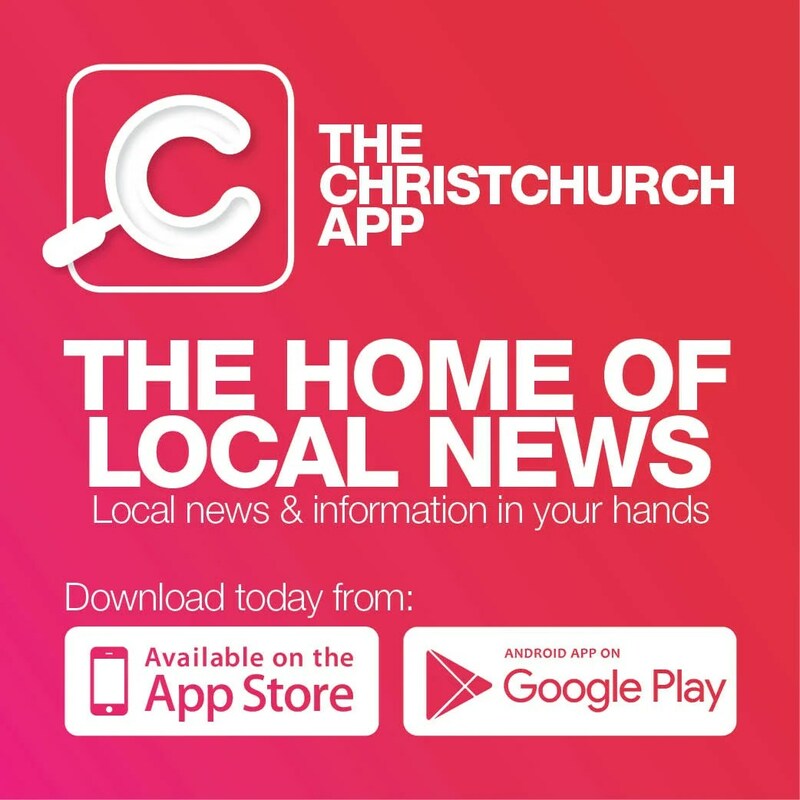 There are antiques sourced from throughout New Zealand, set against beautiful new pieces imported from around the world. But this exceptional Sydenham space is just the beginning of the Kit and Caboodle journey, because this store is so much more than just a store. 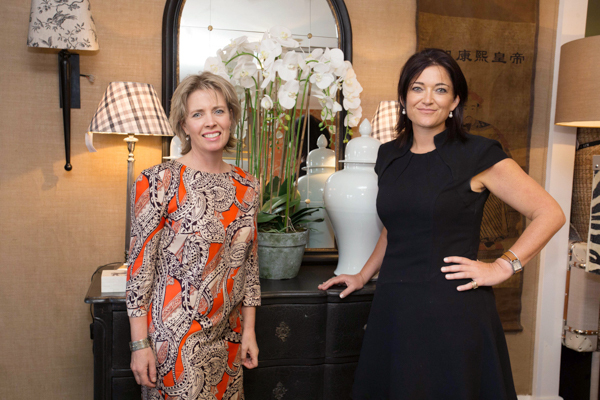 Predominantly an interior design consultancy, Owner and Interior Design Consultant, Alex Marie and Interior Design Consultant Andrea Tudehope can provide advice, alongside the beautiful range of furnishings. The design duo can take care of as little or as much as you would like, from decorating plans through to procurement and from whole-room or house concepts, through to just adding some finishing touches to pull your look together. 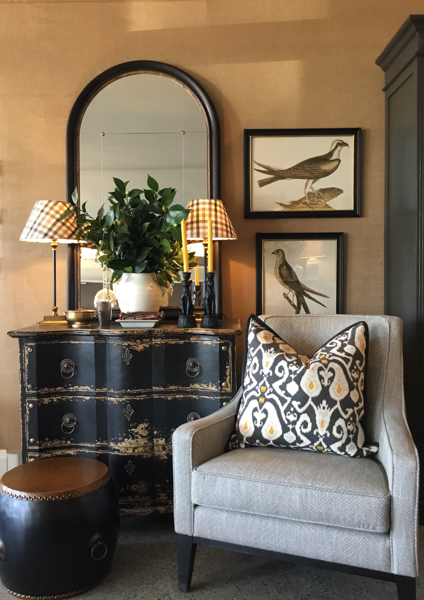 This season there are plenty of rich colours, from emerald greens through to mustards and golds, There’s beautiful gold framed furniture in the Hollywood regency style and monochromatic themes are fading away as we increasingly crave colour and pattern in the home. Meanwhile, natural fibres are ever-popular and wallpapers are an inexpensive way of making big impact in small spaces, bringing life and colour to your home.